World No. 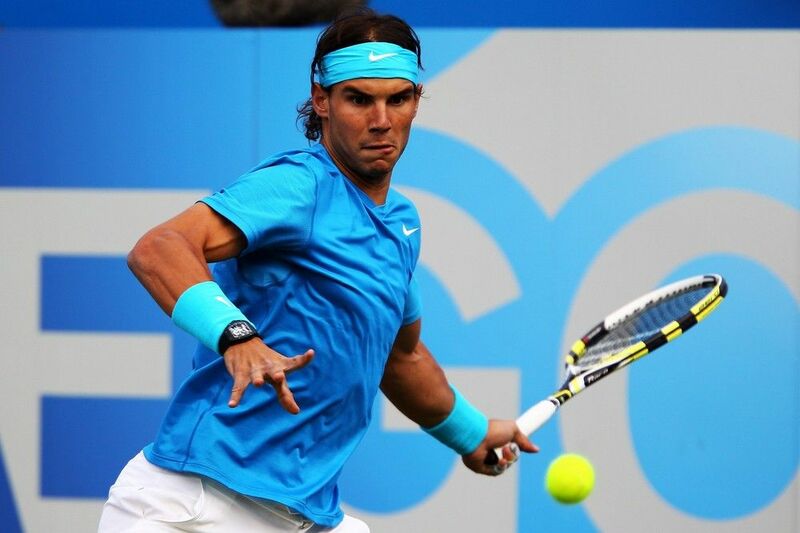 1 Rafa Nadal defeats Matthew Ebden at The AEGON Championships. 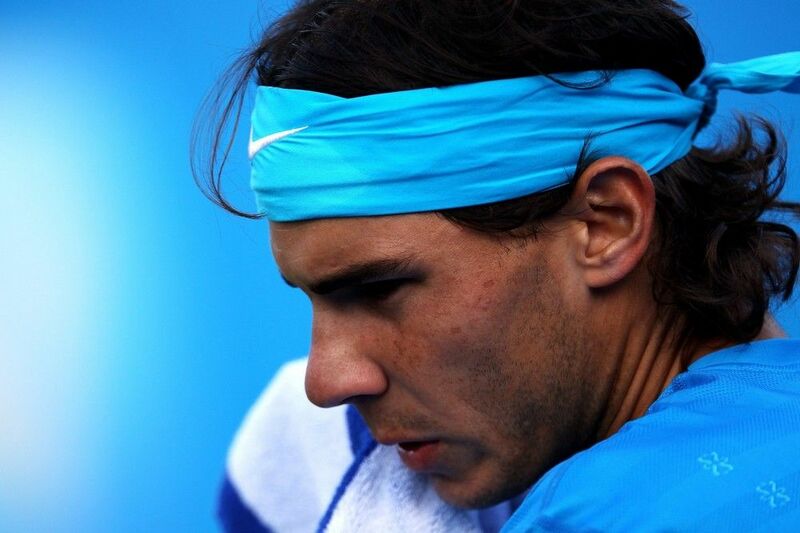 in straight sets 6-4 6-4. Rafa, who captured his sixth Roland Garros title on Sunday, made a smooth transition from clay to grass as he won 72 per cent of his service points and broke Ebden once in each set to close out the one hour, 14-minute victory. 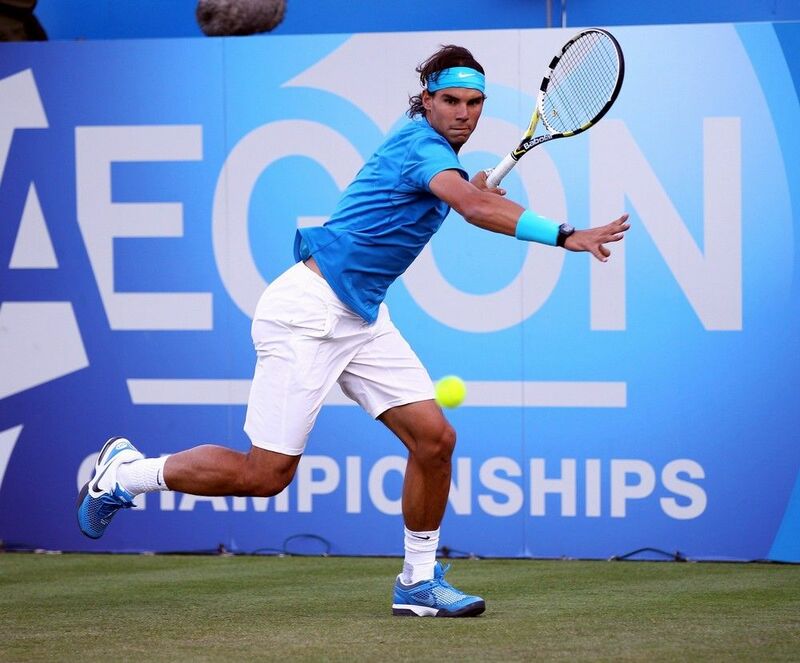 Rafa's next opponent is Radek Stepanek.